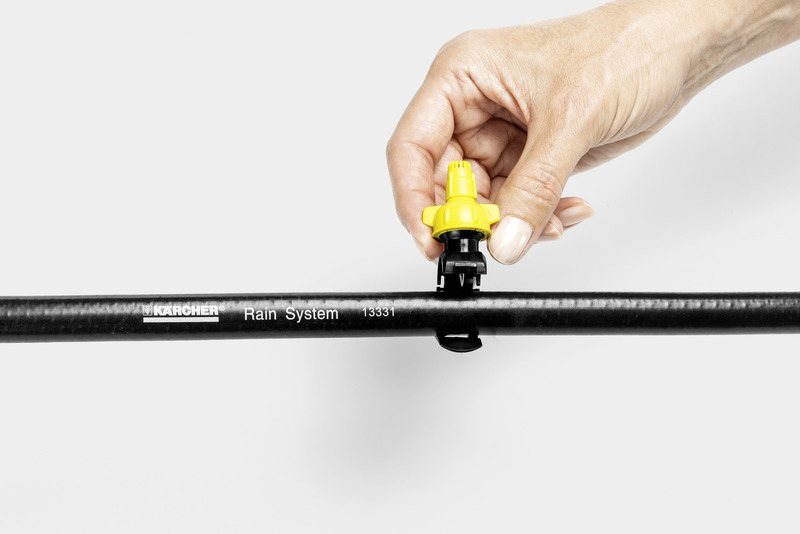 Micro Spray Nozzle 26452360 https://www.kaercher.com/ie/home-garden/watering-systems/kaercher-rain-system-tm/micro-spray-nozzle-26452360.html These fully customisable spray nozzles come in a set of five and can be attached anywhere on your garden hose, ensuring water is delivered to the areas it is needed most. 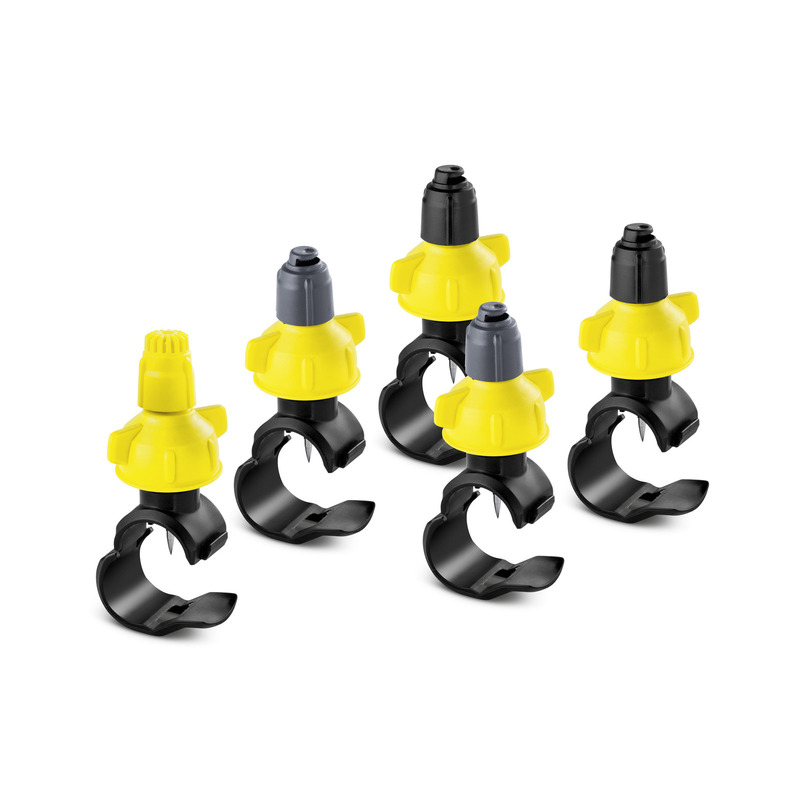 These fully customisable spray nozzles come in a set of five and can be attached anywhere on your garden hose, ensuring water is delivered to the areas it is needed most. 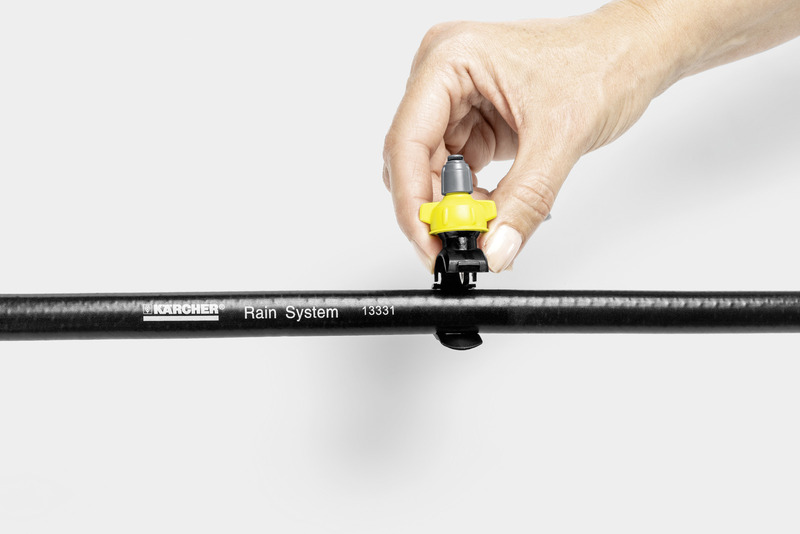 An essential part of our Rain System, these micro spray nozzles can be attached anywhere along your Kärcher Rain System hose easily and without the need for other tools. 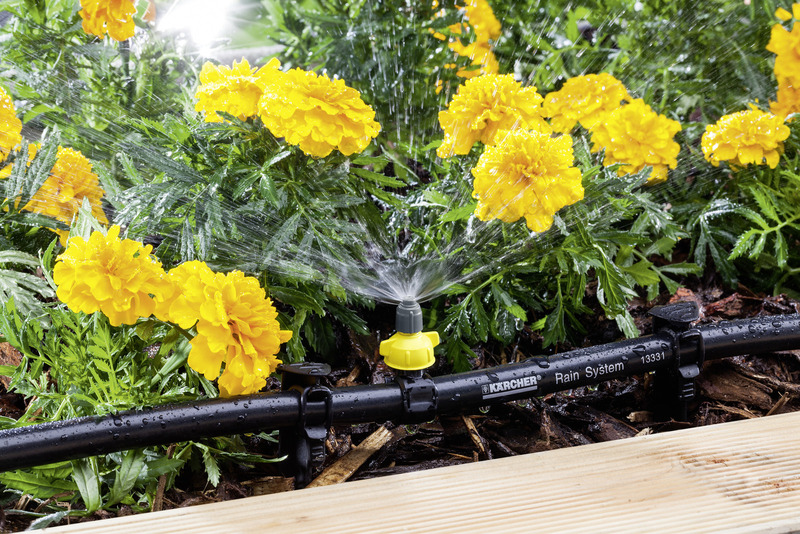 The system features a rotatable head to adjust the spray angle both horizontally and vertically, so you can customise your watering needs accurately. 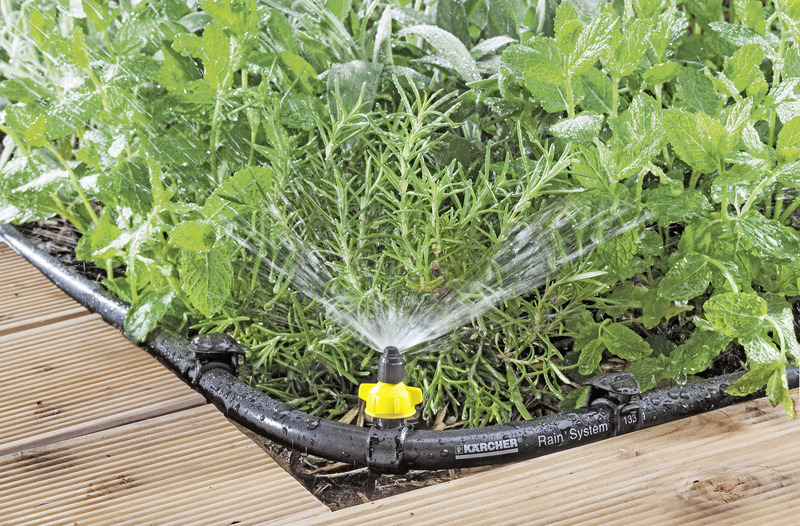 The micro spray nozzle can also be adjusted between 0 – 55 l/h to suit your garden and plant type without wasting water. To ensure your garden never goes dry, we recommend using our Rain System watering solutions with the Kärcher SensoTimer ST6 to simplify your watering needs automatically. Simple adjustment of the spray angle. 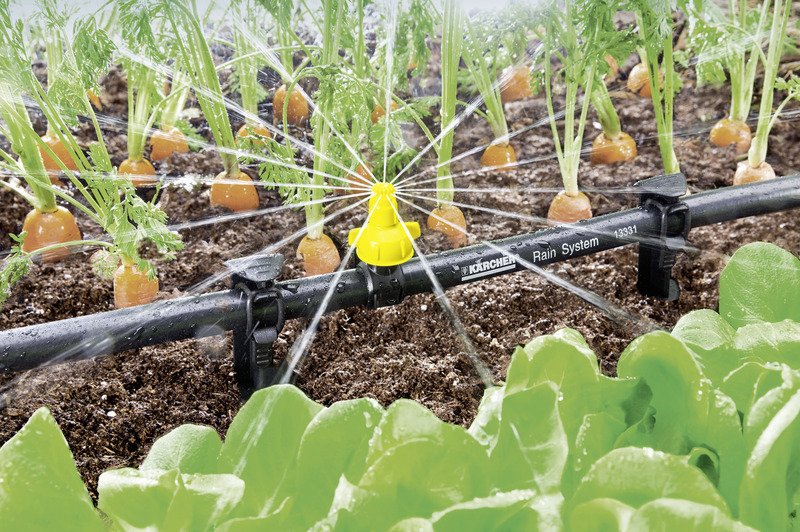 Different spray angles for targeted watering. Collars can be attached flexibly and removed according to requirements. Micro Spray Nozzle is rated 1.0 out of 5 by 1.